inventory in the State of Sonora México. Be the first to take advantage of its benefits! The average Mexican productivity-adjusted labor costs are now estimated to be 13% lower China’s. Add attractive electricity and natural-gas costs, and Mexico’s total costs are estimated to be 5% below those of China, 9% below those of the U.S., and 25% below those of Brazil, Latin America’s largest economy. The Mariposa Land Port of Entry in Nogales, AZ, is the fourth busiest land port of entry in the United States. Since late 2013, 8 commercial lanes, 56 commercial dock spaces and 12 car lanes have been operational and additional improvements will be completed by August of this year. While the new port promises efficiency for current business, it also holds a wealth of potential for expanding the way business is done. Ambassador Wayne inaugurated Mariposa Port of Entry in Nogales, Arizona and stated that “we need to look forward to the next 20 years and see other areas where we can further trade, integration‎, enhance regulatory cooperation, and increase the flow of people goods and services. Thanks to efforts such as the new Mariposa POE, all of the US and Mexico will benefit from these connections." Fostering the economic growth and development of our community, the gateway for more than $20 billion of imports and exports. Founded in December 2004, the Greater Nogales Santa Cruz County Port of Authority brings together the key stakeholders from the Ambos Nogales area together to address issues that impact our ports of entry. China is no longer a low-cost area, especially if the company in China is manufacturing for foreign companies…Underlining the importance of employee retention, IBM exhorted ‘vibrant suburban communities with limited commute, quality of life and cheaper housing’. Rising labor costs in southern China have in recent years driven manufacturers to set up shop elsewhere in search of cheaper labor—Bangladesh, Indonesia, Vietnam, and Cambodia, among other countries. The transition hasn’t always been easy—nor are the labor cost savings necessarily long-lived. 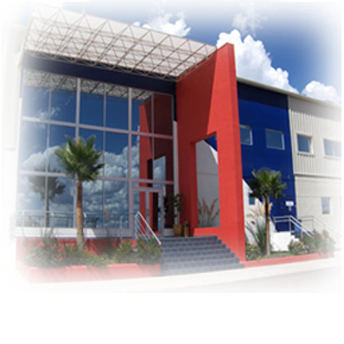 We have industrial buildings of various specifications ready to operate and strategically located throughout the city of Nogales, Sonora, MX. 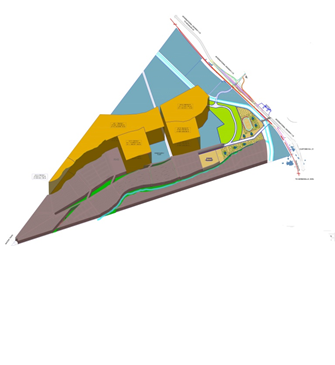 We have a wide variety of land throughout our industrial parks where we can build specifically to suit your needs within a 4 to 6 month period, through a lease agreement at a competitive monthly rent. The “Nogales Sur Development” is a new master development at a choice location, close enough to the border as to enjoy all of its benefits but sensibly separated from the troubles of the city. Be the first one to take advantage of its excellent topography.